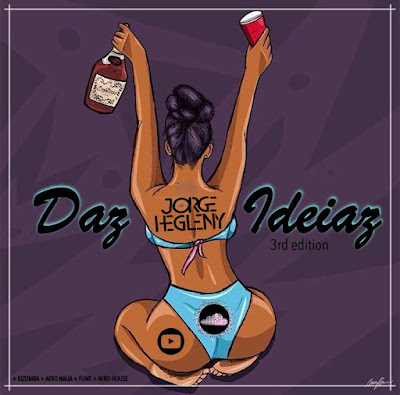 Daz Ideiaz 3rd Edition Mixed By: DJ Jorge Hegleny ~ . :Sharingan News:. 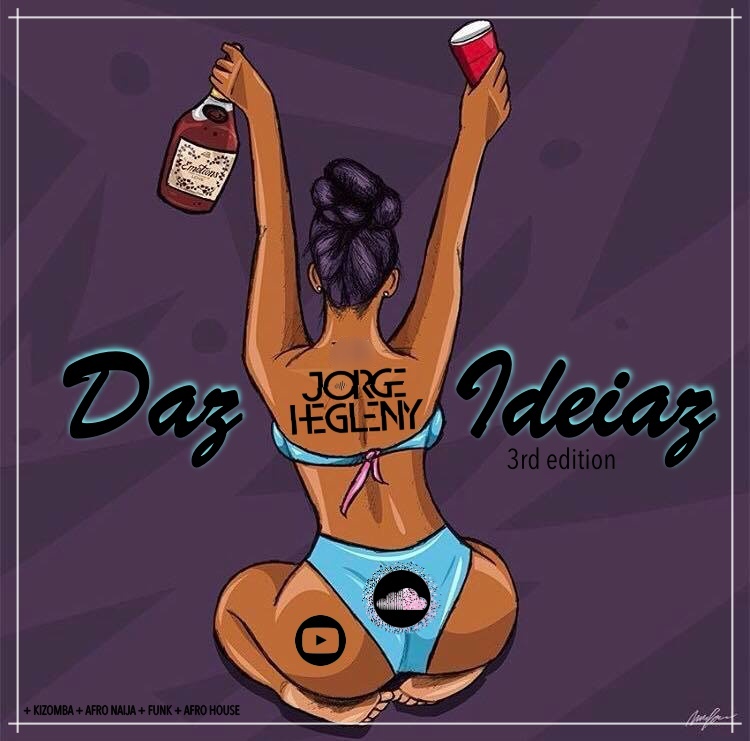 | News is Here!! !